This is a sponsored post written by me on behalf of Flightpath. All opinions are my own. Well, that is until Fall rolls around and it’s Back-to-School time, and your child finds that she has forgotten so much of what she learned the previous Spring. That’s why it’s important to stop learning loss by reviewing language and math facts during the summer. Did you know? Children who don’t engage in educational activities over the summer stand to lose an average of 2.6 months of academic growth! My daughter is starting 2nd grade in a few weeks, and I want her to have a good head start on learning the 2nd grade material instead of taking the first few weeks of school to refresh her memory on 1st grade items. Over the last several months, we’ve been working on schooling at home. One of the ways that we’ve been combating summer learning loss is by using workbooks. I usually purchase one workbook for each of my kids to use throughout the summer to review both math and reading/language. These workbooks are great – they review a bit of math and language facts each day – and are full of different activities. However, after the newness wears off, my kids become bored with them. Towards the end of the summer, it is a fight to get them to do their workbooks each day. 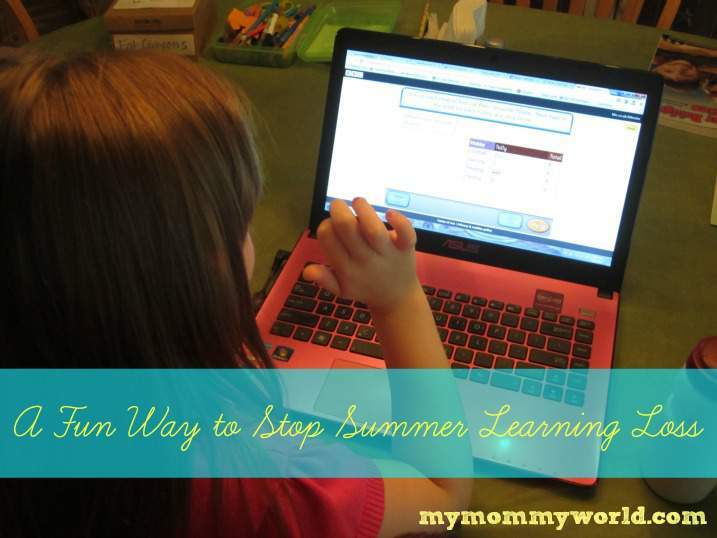 I recently learned about a new website called PowerMyLearning, which helps kids with the dreaded summer slide. It’s so much fun that my daughter is already hooked (and she doesn’t even realize that she’s doing “homework”)! The games were easy for her to do, and were so entertaining that little brother wanted to get in on the action! 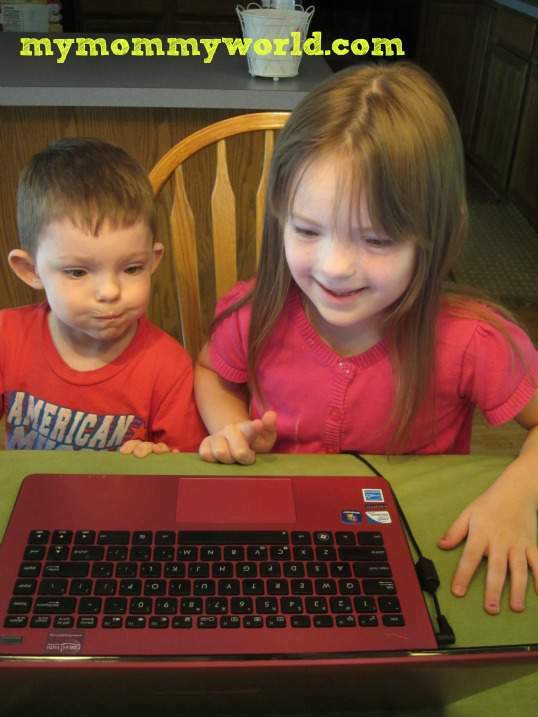 It’s a real treat for them any time they get to play on mama’s computer, so it’s not hard to convince them to work on their summer learning. 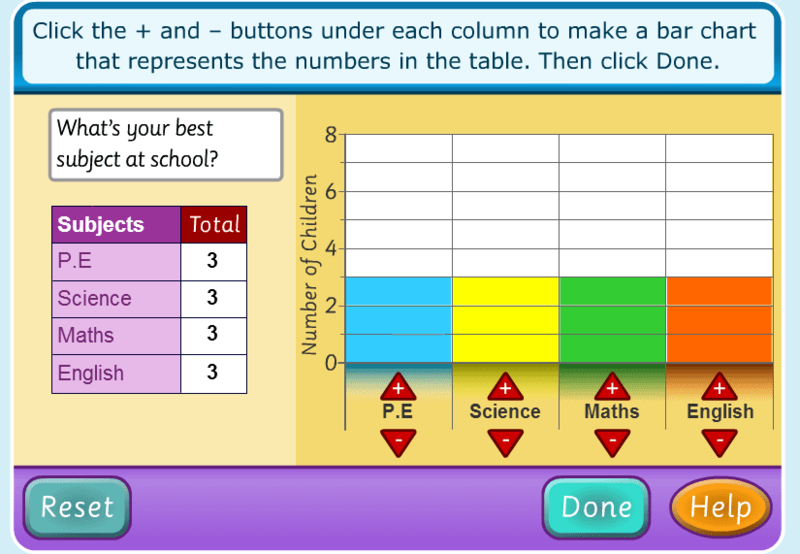 In addition to language arts and math, PowerMyLearning also has games for subjects like science, social studies, art, and more for grades K-12. I also like that it uses the Common Core standard, which my daughter’s school started with last year. It looks like PowerMyLearning is going to be a regular part of our future summer learning routine. 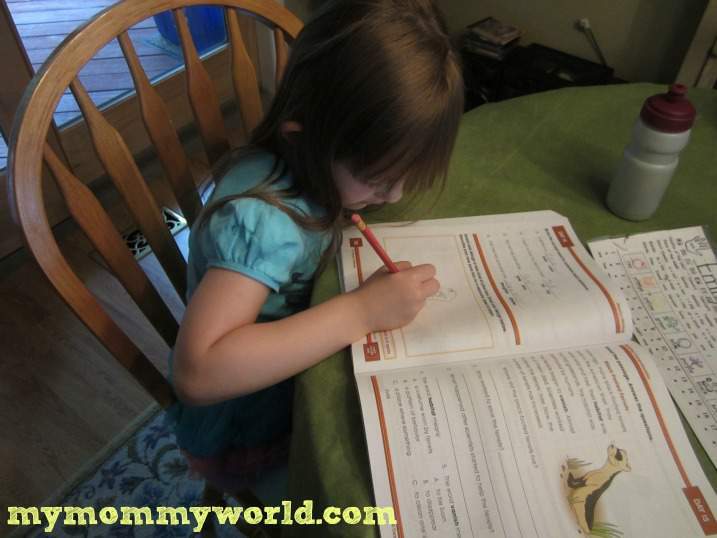 Let me know: How do you help your kids with summer learning loss? Would an online learning tool like PowerMyLearning make your kids anxious to learn?